Jerusalem, the Israeli government resides here. 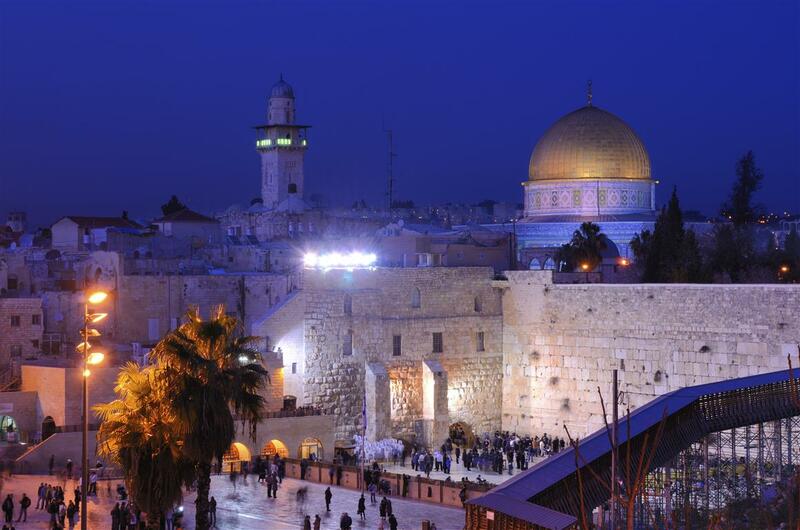 Jerusalem is very sacred to the 3 largest religions, Christianity, Islam, and Judaism. The Jewish people have the Wailing Wall, the Moslems have the Dome of the Rock, and the Christians have the Church of the Holy Sepulcher. 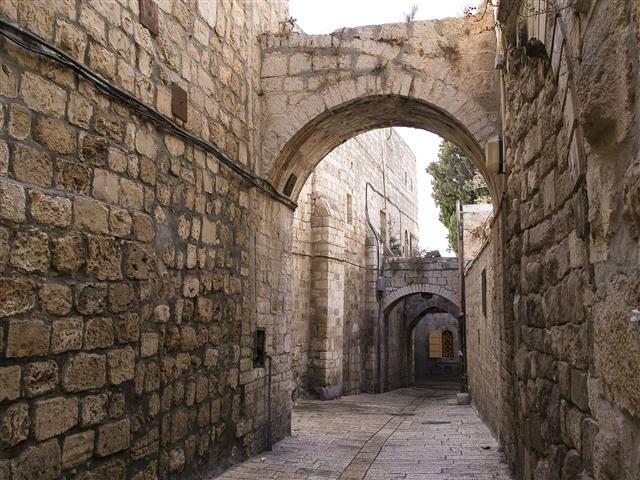 There also resides a Greek Orthodox Church, and the Armenian Quarter.Jerusalem is one of the most interesting and historical cities in the world. 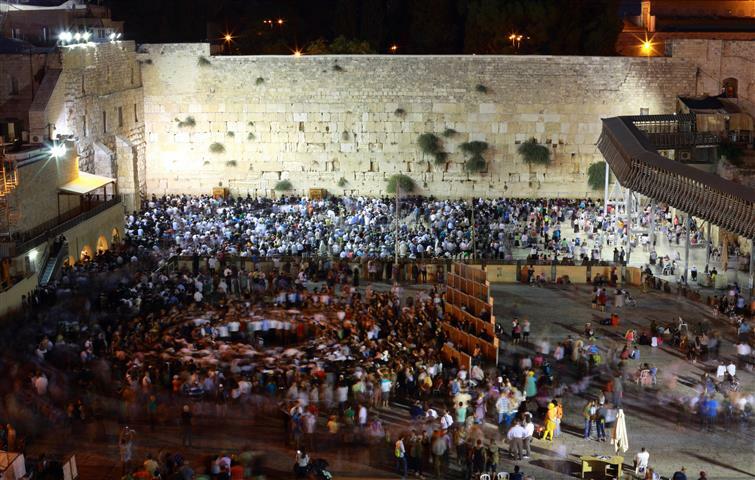 The tour starts at 08:30 a.m. from Jerusalem hotels or at 07:15 a.m. from Tel Aviv. The Mount of Olives provides a breathtaking scenic view of Jerusalem, looking down at the Old City and the Temple Mount. 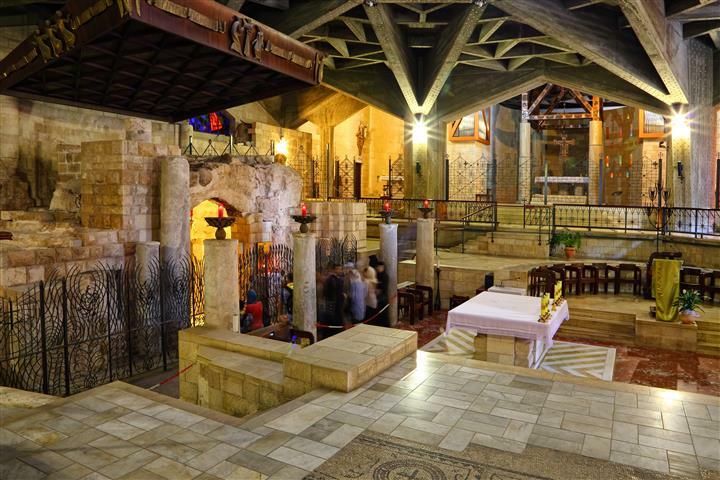 While driving along the Kidron Valley, at the Mount's foot you'll find the burial tombs and the Garden of Gethsemane, where, according to biblical sources, Jesus and his followers prayed the night prior to his crucifixion. Moving on we'll visit the Armenian Quarter and walk along the 1500-year-old Byzantine Cardo, an integral part of the city's design dating back to the Roman period. 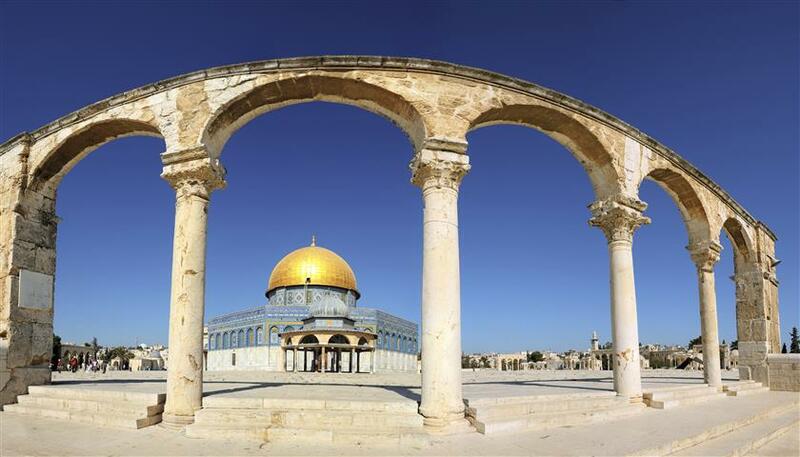 At this point, our tour has ends in Jerusalem, and you are welcome to explore and enjoy the bazaars in the Christian and Muslim Quarters. Cool comfortable clothing and head covering in Summer.